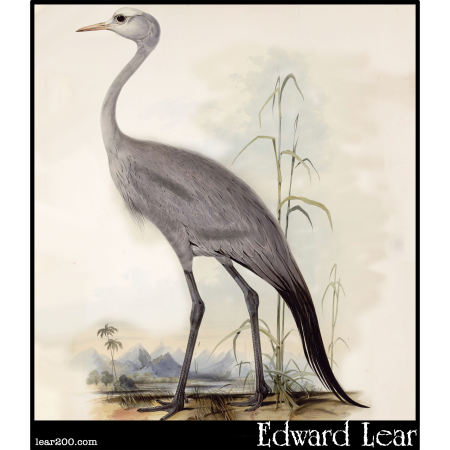 Stanley Crane | Edward Lear: Two Hundred Years of Nonsense! Stanley Crane. (Scops Paradisea.) Also called a "Blue crane" or "Paradise crane".